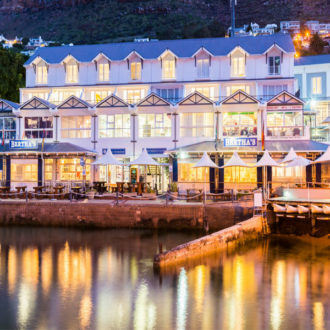 If you’re looking for a weekend getaway that won’t cost you an arm and a leg, these budget breaks will be perfect for you. 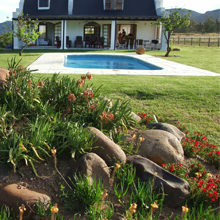 Nestled in the Riebeek Valley surrounded by grapevines and olive groves, you’ll find the quaint Suikerbossie cottage. Sitting on the wrap-around stoep in the morning sun will take you back to a bygone era, but contemporary interiors with quirky touches – including a lime-green Smeg fridge – provide the ultimate in comfort. Each of the four bedrooms are bedecked in pretty linens, and their sumptuous beds, dressed in 200 thread count cottons, invite you to snuggle up and sleep in. Bathrooms are en-suite, feature either a walk-in shower or slipper bath, and all have underfloor heating to keep you warm as toast! The town of Riebeek-Kasteel is a foodie’s heaven, and what is winter if not an excuse to indulge in rich and hearty fare? Enjoy slow-roasted pork belly and ravioli at Café Felix sitting out in the oak tree-covered courtyard. 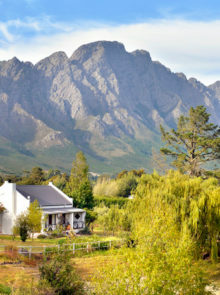 Then take a drive to Kloovenburg wine and olive estate to sample silky Shiraz and black olives with country herbs. Tucked along the bank of the Magalies River running through the Skeerpoort Valley, this working cattle, crop, and pecan farm packed with activities is the perfect place to bring the family. 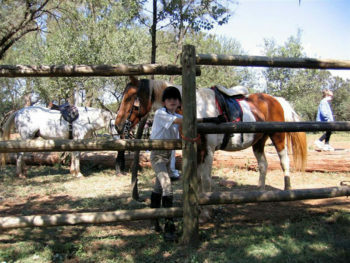 Explore the countryside on horseback, quad bike through the Magaliesberg foothills, and traverse the forest by Orango Tango treetop zip line. Or, while the kids are out on a pony ride, sneak in a romantic bush picnic! Hollybrooke Coffee Shoppe provides baskets on request, lovingly prepared by your hostess, Betsy and filled with sparkling wine, cheeses, cold meats, breads, seasonal fruit salad and other delicious nibbles. 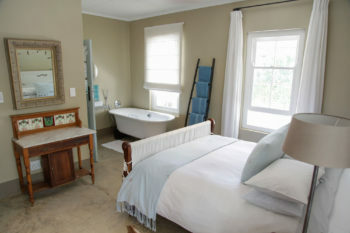 After a fun-filled day, the lodgings provide a tranquil retreat. 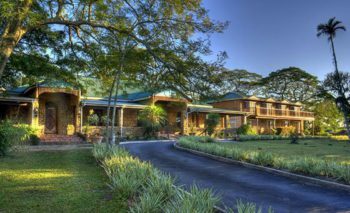 You’ll love their homely atmospheres, and the extra-wide verandas provide an ideal spot to read, play board games, or just relax and take in magnificent view of the mountains. Choose between two secluded thatch chalets sleeping four, or the Cowboy Bunkhouse accommodating larger family groups and sleeping up to 14 comfortably. 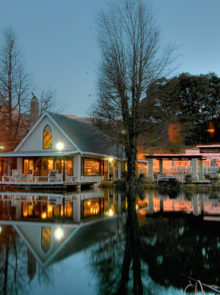 The Oribi Gorge Hotel offers guests a prime position from which to view the dramatic scenery of Oribi Gorge. 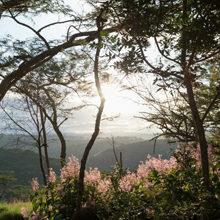 The area is an adventure-loving naturist’s dream with leopards, troops of baboons, small buck, and an abundance of bird species all making their homes in the forests and ravine, as well as the world’s highest gorge swing. The wood and stone facade of this hotel blends in with the natural surroundings giving a feel of a true mountain hideaway. 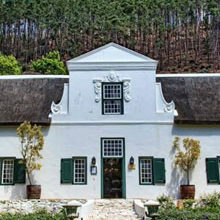 The building itself is a converted farmhouse dating back to the 1890s, and, while it’s undergone many changes, has lost none of its old-world charm, which also extends to the hospitality. Eighteen spacious en-suite rooms decorated in restful, earthy tones boast King-size beds and feature hand-crafted Silver Oak furnishings. French doors open out onto the garden and if you’re an early riser you may encounter a couple of grazing duikers. Rates from R595pps, including breakfast. For details, and to book, call 039 687 0253.